Garlic Press | Kitchen Tools(KEB-208) - Keywood International Inc. 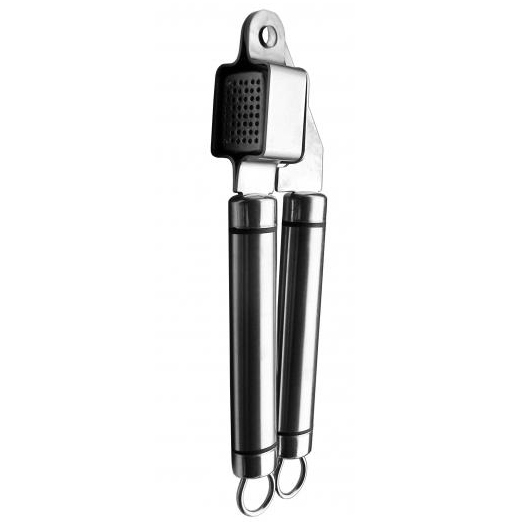 This all stainless steel garlic press is the perfect tool for mashing garlic with ease. The garlic press is made with high quality stainless steel for comfort and durability. The handles have slots for hanging for drying or when not in use.